I am delighted to share that I will be touring in Ohio and Michigan as part of Duo Esplanade from November 20th to 29th! The best thing about being a musician for me is being able to create opportunities to reunite with the wonderful people we miss. This very special tour will take me back to my first couple years in the United States. After living in different parts of the country for more than two years I will be in Michigan again, collaborating with my very first American friends, visiting my former professors and other missed friends. 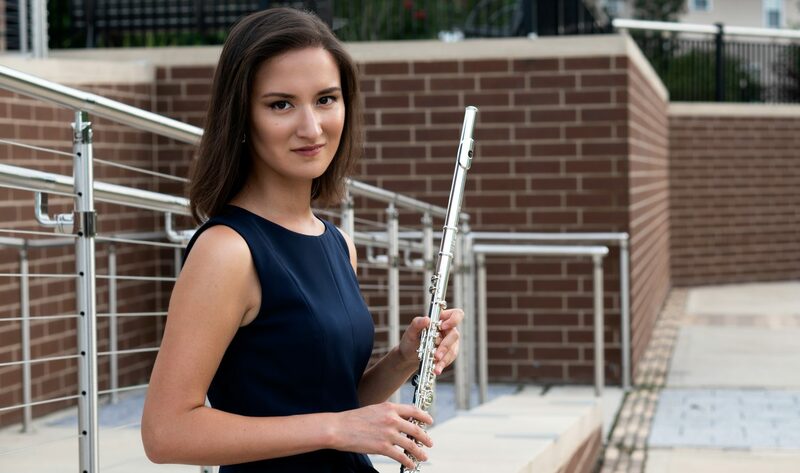 Aiming to create a balance between romantic and variety of contemporary styles, our program will include works by Muczynski, Dorff, Colquhoun, Kovacs, Doppler, Ravel, and two newly commissioned pieces by American composers and dear friends, Kevin Wilson and Matthew Weaver. Pianist Krystal Thomas will also join us as the guest artist and make our performances even more exciting! Click here to visit the website of Duo Esplanade. 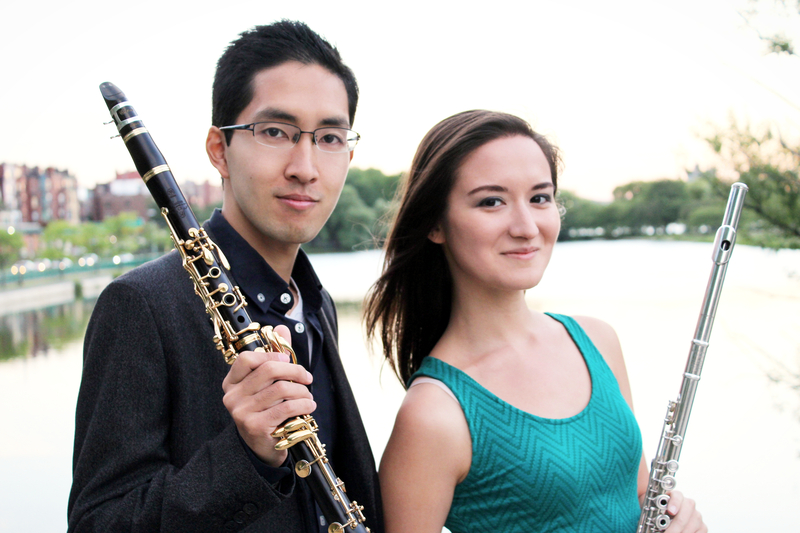 ← Winner of the Boston Woodwind Society Competition!